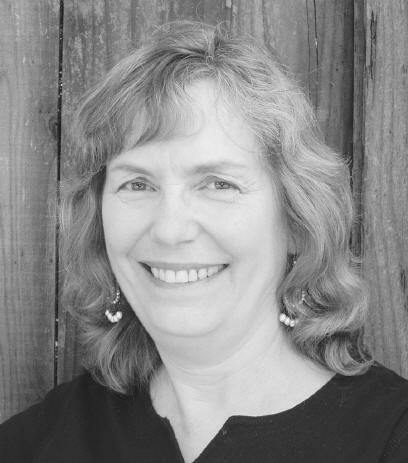 Pat Egenberger developed a passion for writing poetry and for international relations as an undergraduate student at San Francisco State University when she was introduced to writing poetry by a humanities teacher, Professor H.L. Kauffman, who invited students to write what he called “imitations” in response to literature. At graduation Pat received a leadership award for her work with the International Students Association and then started graduate work at the Université of Aix-Marseille in France. Over the years Pat continued to study French, Italian, Spanish, and now Russian. She taught English as a Second Language, English, French, and drama at Somerset Middle School, and integrated desktop publishing and video into the classroom experience. The ESL students won several awards in county area technology contests for their multi-language desktop publication. Later she taught those same subjects in addition to Spanish and video production. The students created videos for real clients such as Inter-Faith Ministries and KidsWorks. As an activist for teachers, Pat received a Theodore Bass award from the California Teachers Association and an award for excellence in teaching from the California Association of Teachers of English. Now retired, Pat has worked in voter registration, participated in precinct walking, witnessed for Marriage Equality and written numerous letters to the editor. She has published her poetry in many journals, belongs to two writing groups, is currently studying Russian and Spanish, and will soon host Tatyana, an exchange student, from Siberia, Russia. She lives in Modesto with Reverend Leroy Egenberger, a marriage/family therapist, and a board member of the local American Civil Liberties Union (ACLU). They have two sons, Jeremy, a manager of computer programmers, and Zach, soon be a graduate student at San Francisco State University, studying mobility and orientation for the blind. then rests awhile in rocky pools. green and the palest café creme. grasses squish beneath our feet. deep in the heart of rock. war of living and non-living? of one of the millennial plays. Against the torrent of wind, sun, ice, snow.